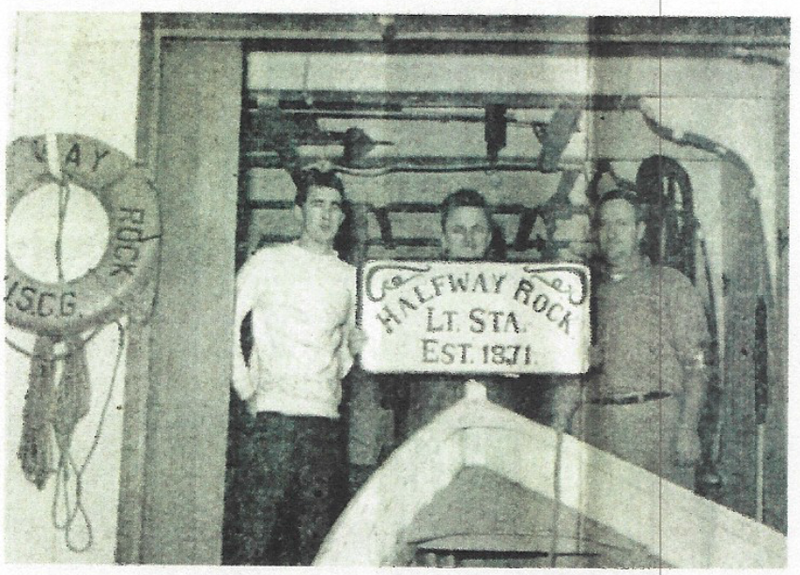 We have been very fortunate to make contact with six former keepers who lived at Halfway Rock. Their stories and photos are valuable history. If you know of any historical images or stories, please let us know how we might share them. 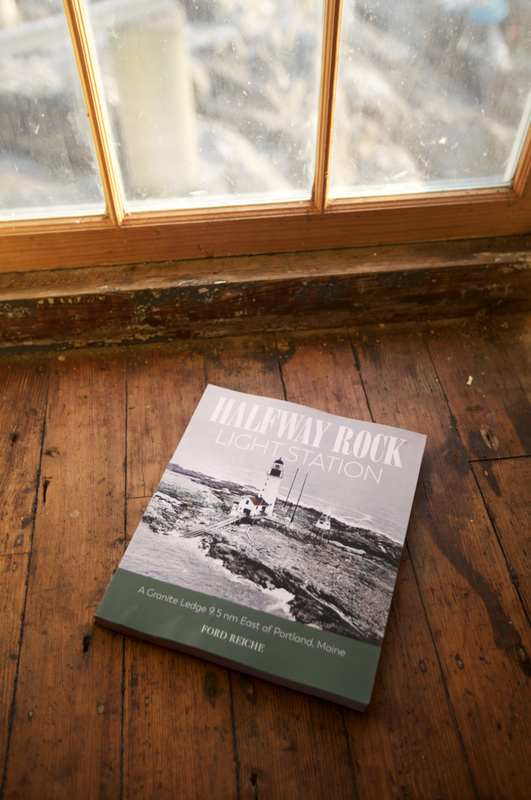 Halfway Rock Light Station was built in 1871, ten miles offshore from Portland, Maine. It is so named because the ledge it marks happens to be midway across the mouth of Casco Bay, halfway between Cape Elizabeth to the west and Cape Small to the east. 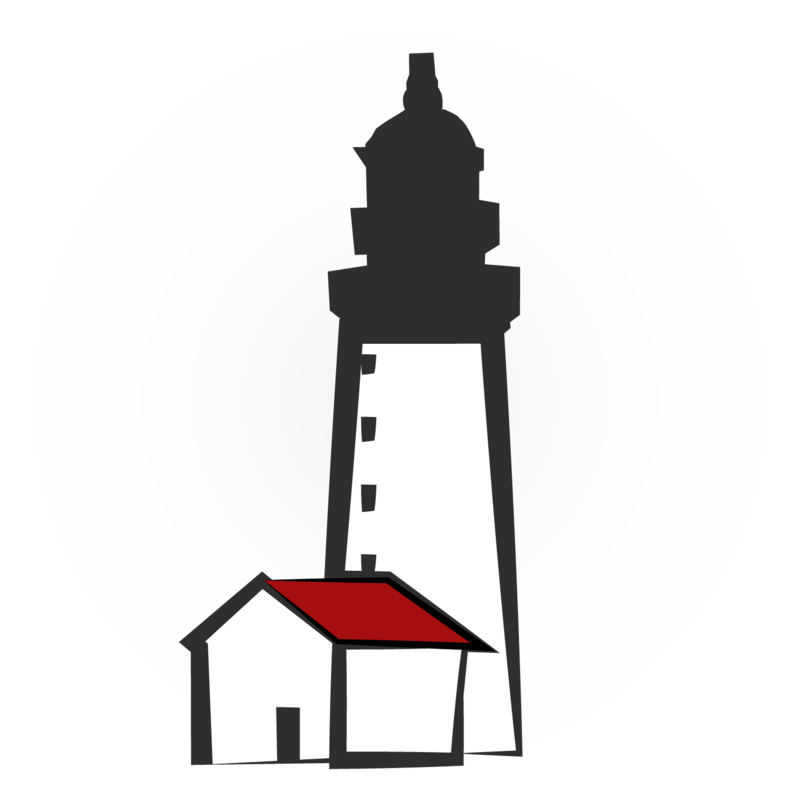 The lighthouse was continuously staffed for 105 years, until 1975, when it was automated by the Coast Guard. After the staff was removed, the Halfway Rock was abandoned to the whims of Mother Nature for 40 years. 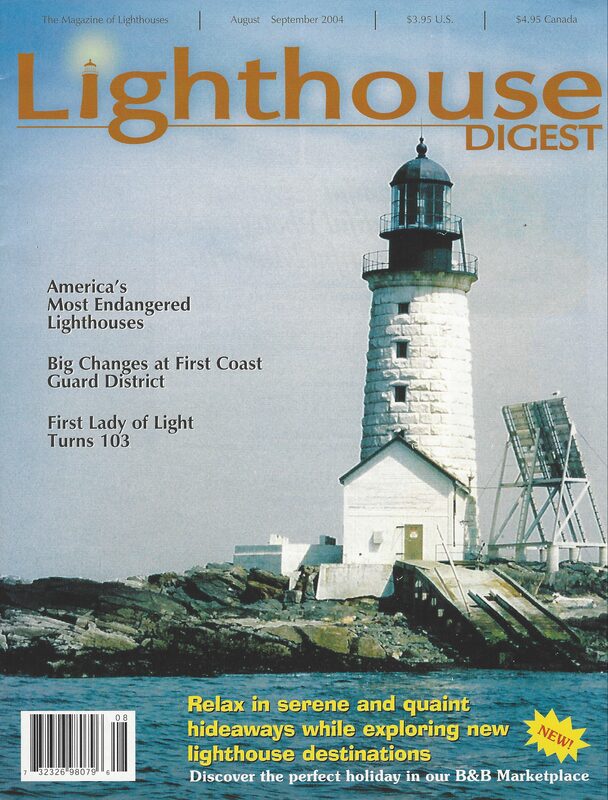 In 2012, Halfway rock was the poster child for the most endangered lighthouses in America. In 2014, the federal government tried to find a non-profit to take over the maintenance responsibilities. When no custodians volunteered, it was sold off at public auction. buildings empty except for large accumulation of debris. Our camera has night vision, and is re-aimed frequently. Be sure to check back for more angles! We are still building our archives of contacts and historical materials. Please share Halfway Rock information, images, documents, etc. with us here.